With an expansive view and legendary Mendota flames, this is a fireplace of epic proportions. The FullView Décor Linear fireplace strikes the perfect balance of high style and high performance. Long on style, with a spectacular panoramic view, you may never look at luxury the same way again. 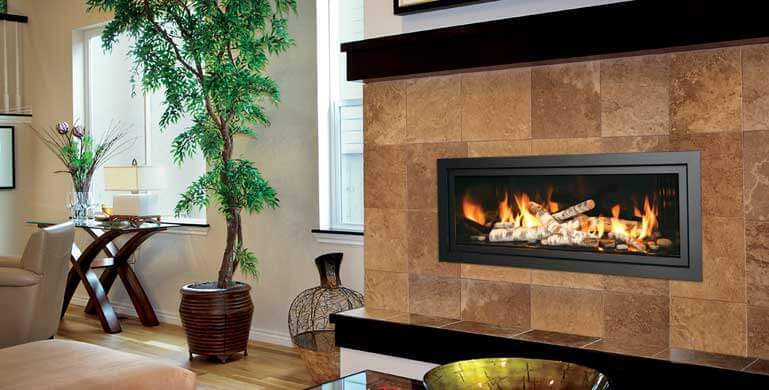 You want "wow," Mendota FullView Décor Linear fireplaces deliver, with bold styling and clean lines that immediately let you know this is no ordinary fireplace. Available in two sizes.